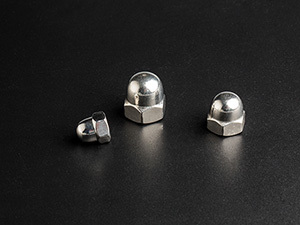 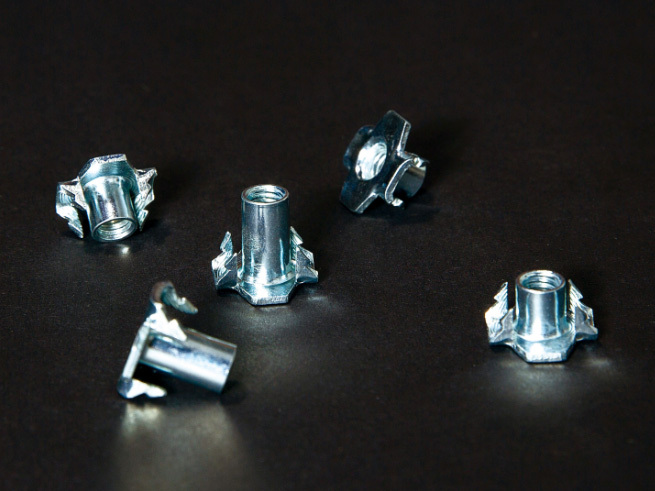 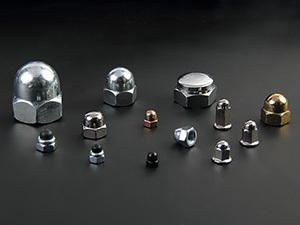 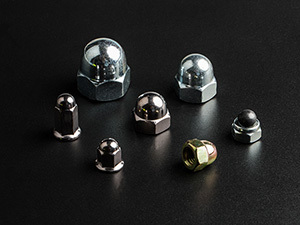 established on 1984,formerly known as Wenzhou Wanda Fastener Limited.Investment more than 200 millions CNY in 2013 set up the new factory Zhejiang Bullet Fastener CO.,LTD,which was located in Jinhai garden of Wenzhou Economic and Technology Development Zone ,Zhejiang. 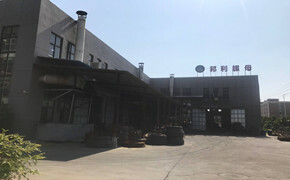 New factory covers an area of 30,000 square meters has more than 200 employees. 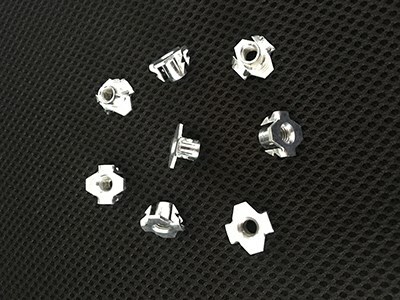 The company has imported cold forge equipment more than 80sets (equipment mainly for the 6s、7s high-speed cold forge machine,parts molding machine)、independent of the heat treatment production line,hundreds of automatic tapping machines,optic sorting machines、automatic packaging machines and so on.With mold design workshop、laboratory、drawbench workshop、cold forge workshop、tapping workshop、heat treatment workshop、electoplating workshop、packing workshop,etc.And passed the ISO9001、TS16949,etc system certification,the annual production of more than 20,000tons of nut products. 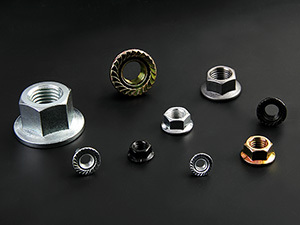 Products are widely supply in rail high-speed、heavy machinery industry、nuclear industry、wind electricity、electronics industry、furniture,etc. 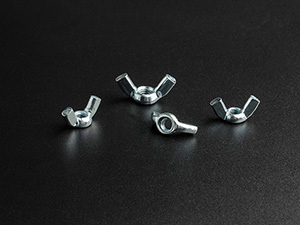 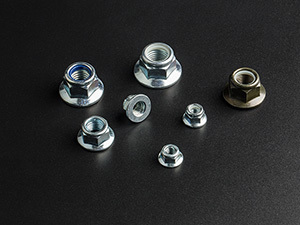 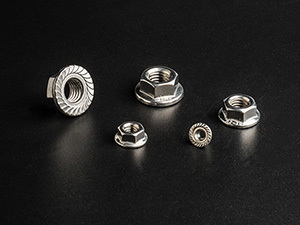 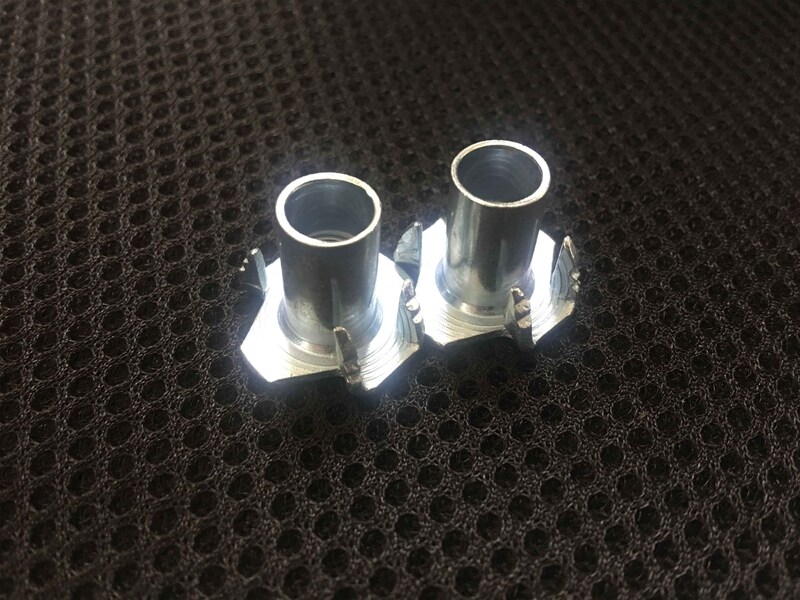 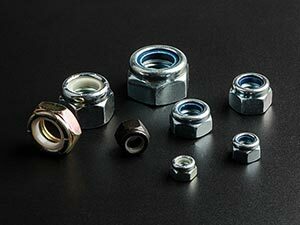 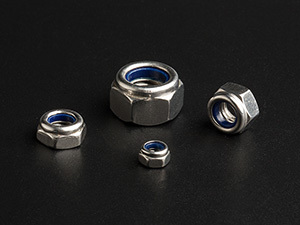 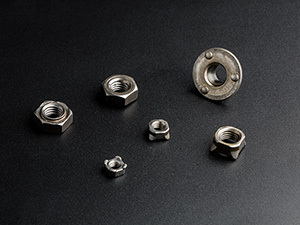 Materials mainly include carbon steel、stainless steel、copper、aluminum,etc.,Products including four claws tee nut、nylon lock nut、solid cap nut、flange nut、flange lock nut、weld nut、pressure riveting nut、wing nut、non-standard parts、auto parts,etc. 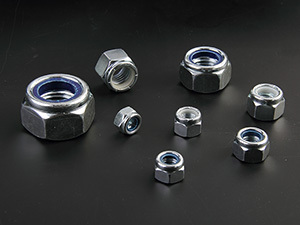 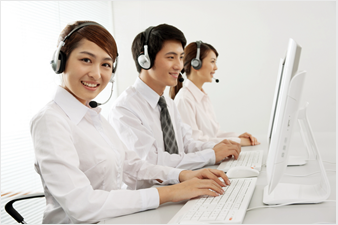 Not only well-known domestic and exported to United States,Europe,South Korea,Japan,etc.All over the world. 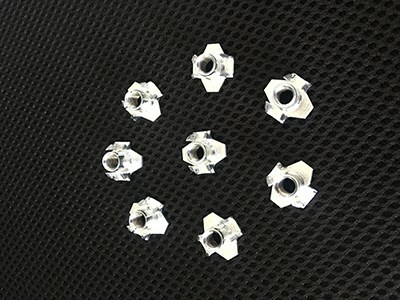 We adhering to the “innovation,quality,service” for the idea,to build the most high-end domestic nut leader for the purpose,based on the principle of equality and mutual benefit,hand in hand with customers to develop a better future.”Diplomatic credit,benefit and win-win”,bullet nut are looking forward to your cooperation and communication. 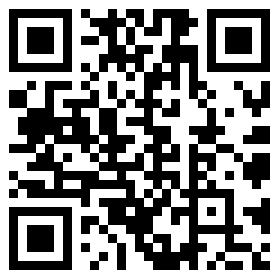 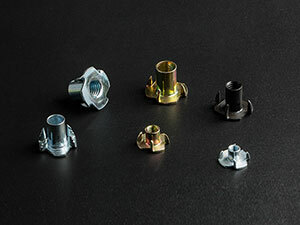 Copyright © Zhejiang Bullet Fastener CO.,LTD All Rights Reserved.